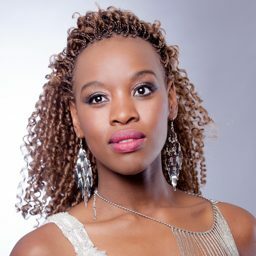 Londiwe is originally from Durban, Kwa-Zulu Natal. She is a skilled dancer, singer and actress. 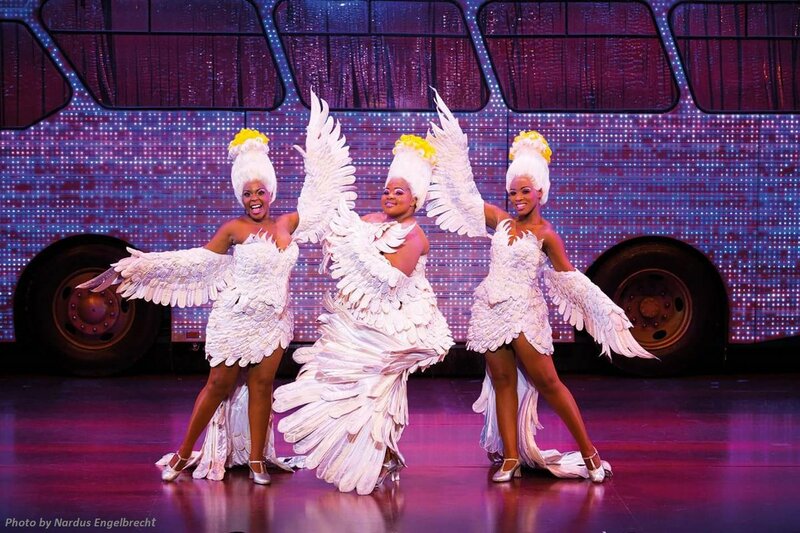 She has performed in musicals such as ‘Dreamgirls’, ‘The Wizard of Oz’, ‘Little Shop of Horrors’. 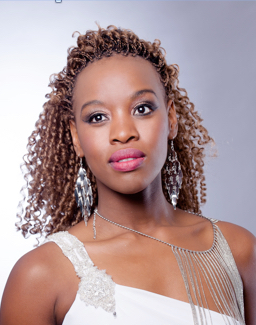 Londiwe received a ‘Durban Theatre Award’ for ‘BEST NEWCOMER’ for her appearance in the hit show ‘Sing it, Sista!’. 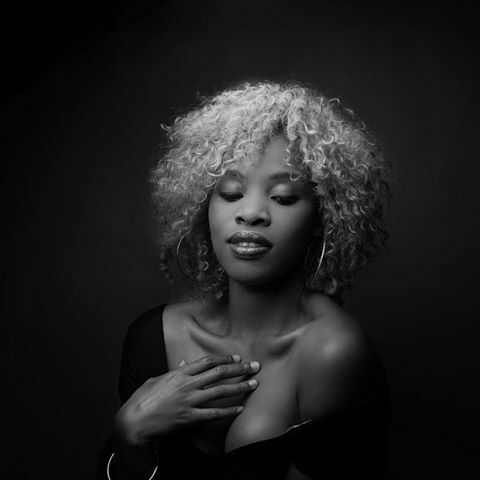 Londiwe is a fantastic voice over artist, she is fluent in both English and Zulu and able to deliver in a variety of voice over styles. For bookings or more information on Londiwe, please get in contact with an agent at Owen S. Management on 011 483 0940 / info@owens.co.za.